Join us for our worship services at 9:00am & 10:45am every Sunday morning (both services are identical). Highlands might best be described as being conservative theologically and relaxed in style. We are a 'come as you are' place where you will be encouraged in worship, and challenged by clear, practical, and sound biblical teaching. We have programs for kids and students of all ages on Sunday mornings as well as care for individuals of all ages with special needs. 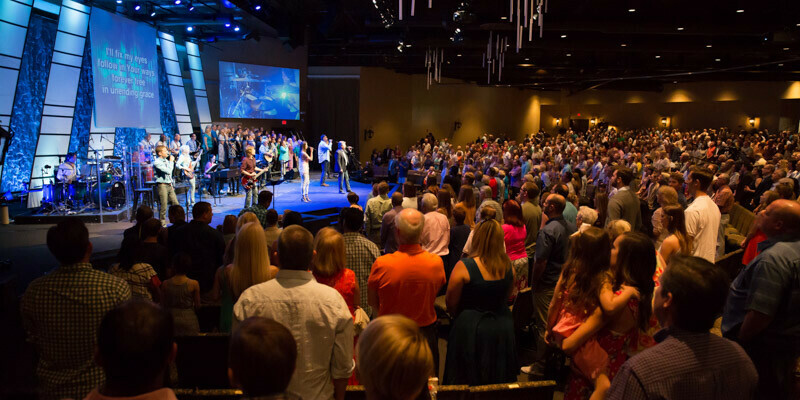 Highlands Church is located at 9050 E Pinnacle Peak Rd, Scottsdale, AZ 85255 (map).